Neutrinos? Dark matter? A new, unknown form of matter? 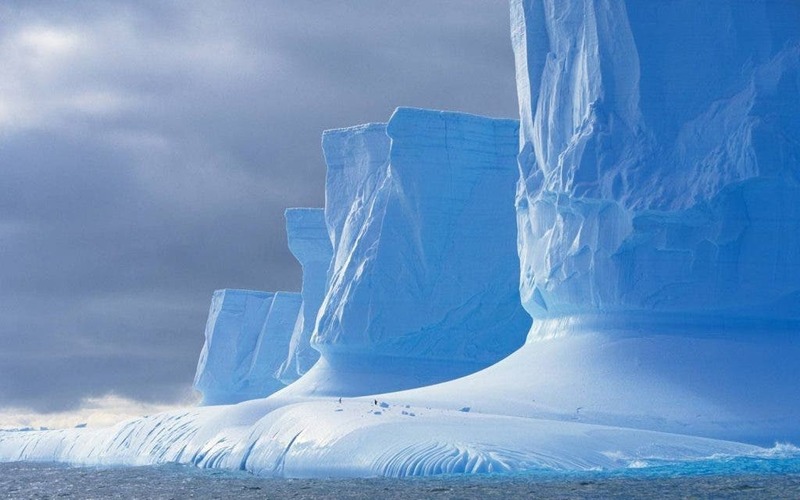 In October, we reported that strange events in Antarctica may be explained by supersymmetry physics according to the Penn State team that detected the mystery particle shooting into space from deep beneath the ancient South Polar ice cap.